Today I did my lunchtime exercise class at work, I have been doing it for 10 weeks now. But this has been my only fitness class for those weeks. 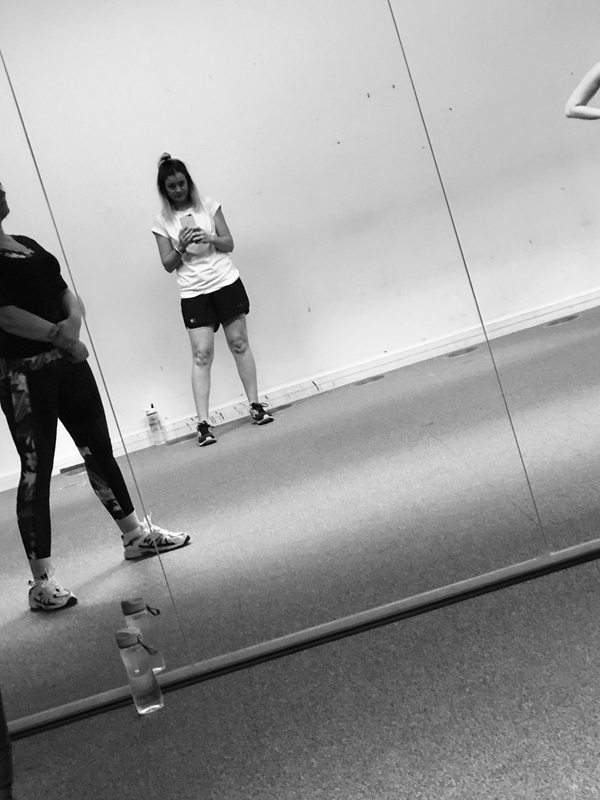 That was until this week as I started my Body Coach plan on Saturday and so I have done a workout on Saturday, Monday, Tuesday and then this one. It’s fair to say my legs were in pain and I struggled a lot. Fingers crossed next week I find it a bit easier.